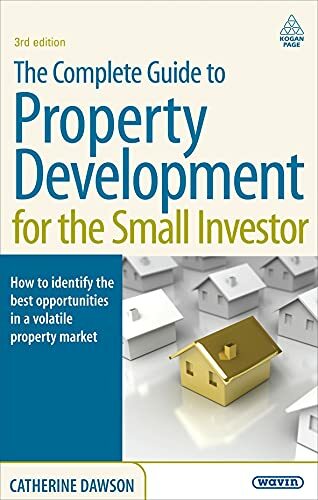 The Complete Guide to Property Development for the Small Investor covers every stage of property development. Including both practical 'how-to' advice and important guidance on making a profit from property, this new edition constitutes an essential handbook that is both comprehensive and user-friendly. Containing practical checklists and extensive details on useful addresses and websites, the book also provides updates on essential legislative changes that will have an impact on both new and experienced developers. This fully revised and updated third edition includes vital new information on: changes to tax/VAT incentives; the impact of the credit crunch on the UK property market (and the potential opportunities if offers); the rise and fall (and potential rise again) of the buy-to-let market; and the latest rules and regulations affecting both landlords and tenants.